At BugaBoo Confections, we are committed to giving our clients, not only the best confection possible, but the utmost in customer service. Because of this philosophy, all of our confections are made to order, which means we are limited to the number of confections we create each week. This allows us to focus on our clients as individuals, and give each one the undivided attention they deserve. A consultation is the first step in that process. 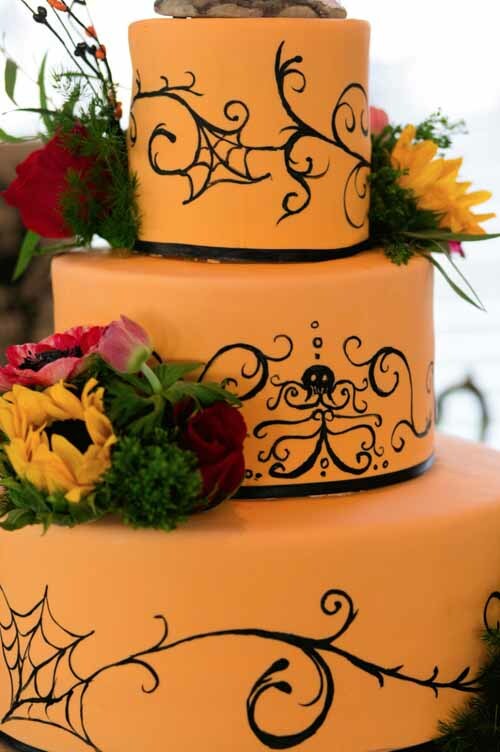 Cake designer and owner, Carri Allen, meets with every client to discuss the style and focus of their event. Carri will listen to your thoughts and ideas. She will gain inspiration from such things as your invitation, dress, color swatches and flowers. Bring any of these items as well as an idea of your budget, to your consultation. 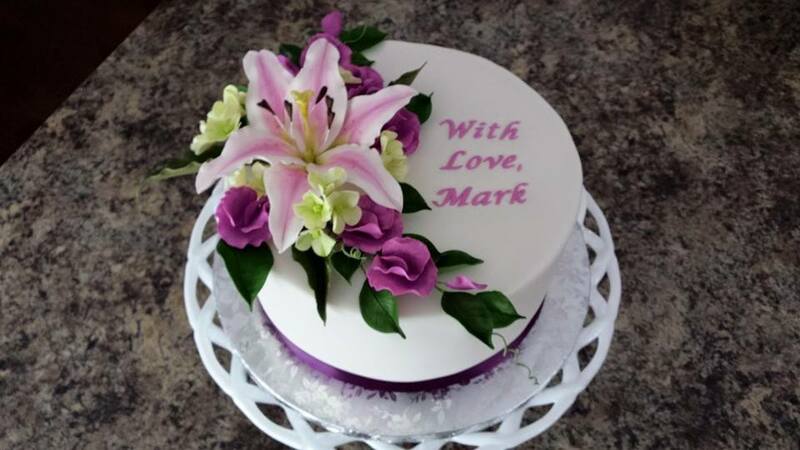 It is quite common for a client to be unsure of what they want in a cake. We can help you create a design that compliments your event. Together, we'll find the style and focus of your cake. At this time you will have the opportunity to taste a "palette" of cakes, fillings and icings. 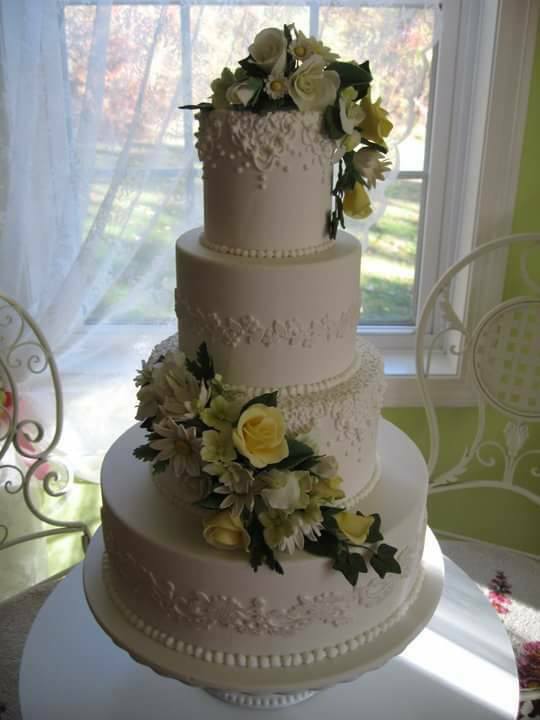 Should you decide to taste other cakes that aren't offered, we would be happy to provide that for you for a minimal charge. After the initial consultation, we will draw up a proposal of all the elements and inspirations discussed to create a design that is in line with your budget. 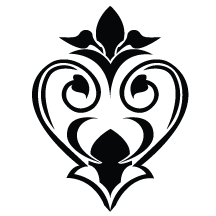 Up to three design variations can be provided for various price points. Upon approval of a proposed design, a deposit will be required.